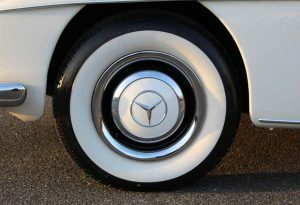 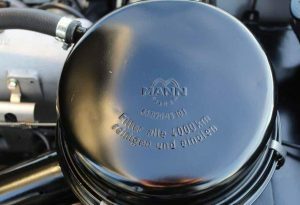 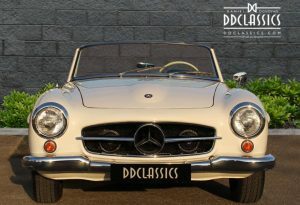 Following the success of the 300 SL Coupe and Roadster, Mercedes-Benz’s U.S. importer, Max Hoffman, suggested that a similarly styled, less costly alternative might be successful. 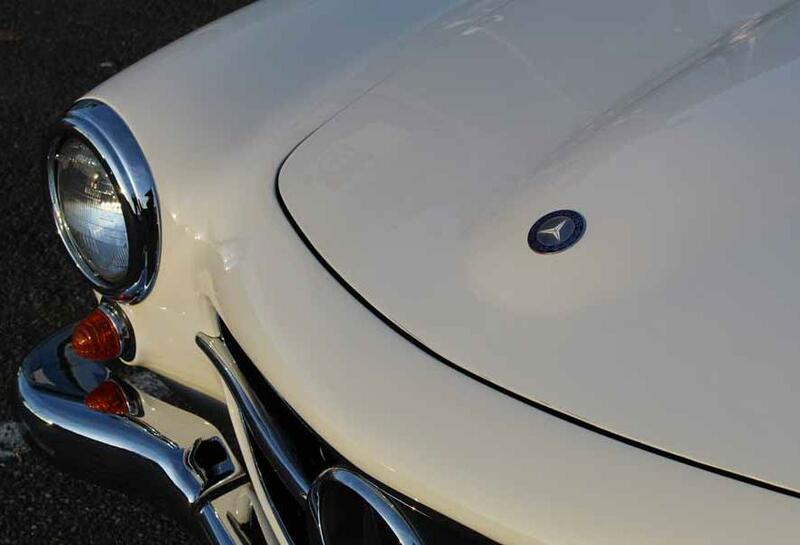 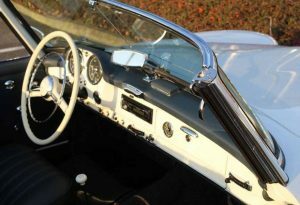 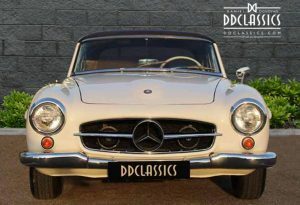 The resulting car was the 190 SL, and it featured styling that was derived from the Gullwing, which many an enthusiast adored but only few could afford. 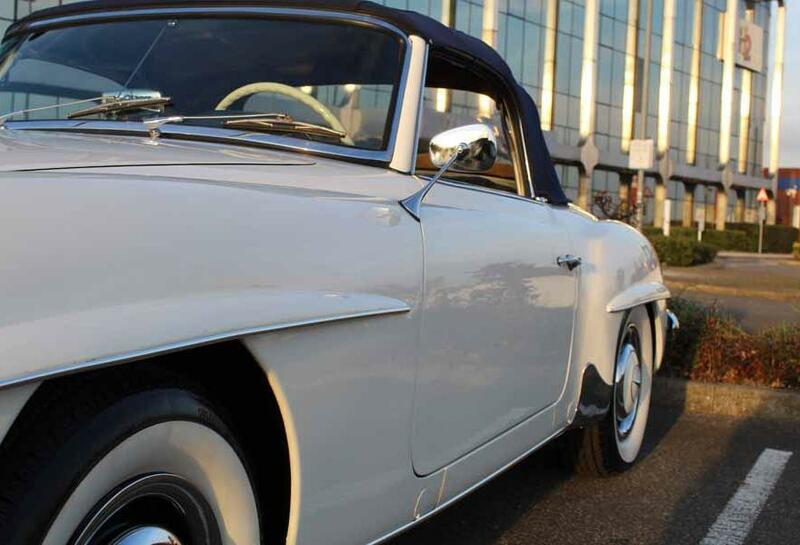 The car proved to be popular with the public at the 1954 New York Auto Show, and it remained in strong demand throughout its nine-year production run. 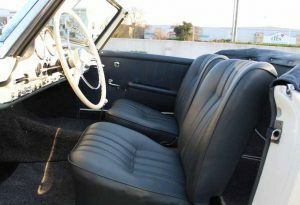 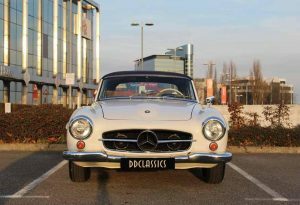 The 190 SL was best suited for touring, as it featured copious amounts of luggage space, despite having a convertible top. 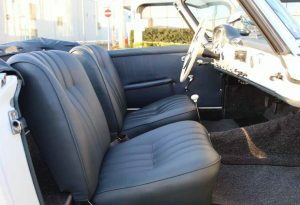 Top-down cruising is effortless, and both driver and passenger could arrive at the final destination ready for whatever was in store for them after a day-long drive. 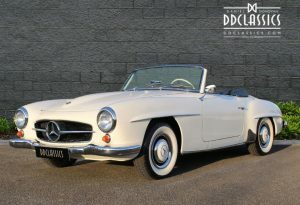 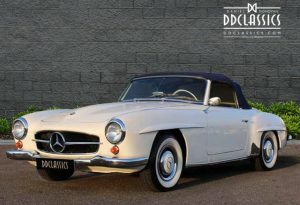 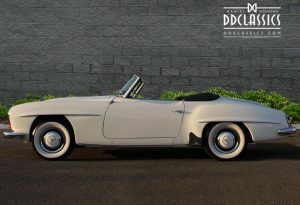 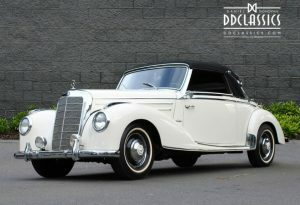 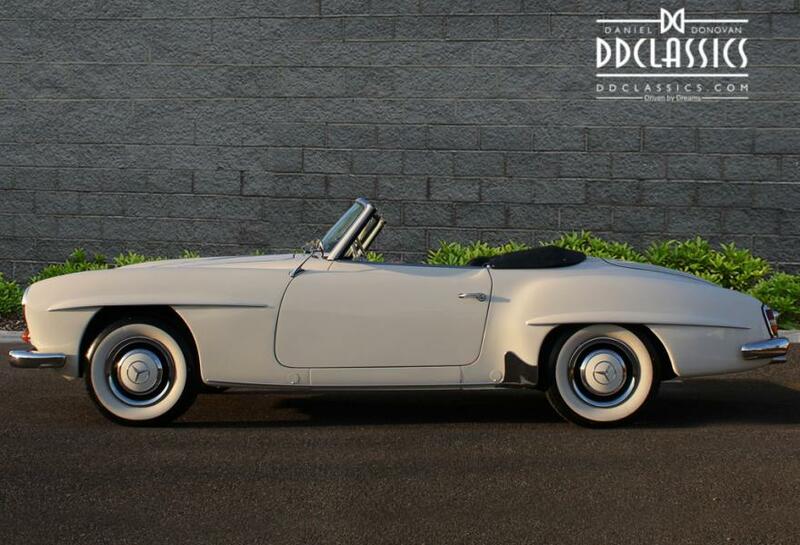 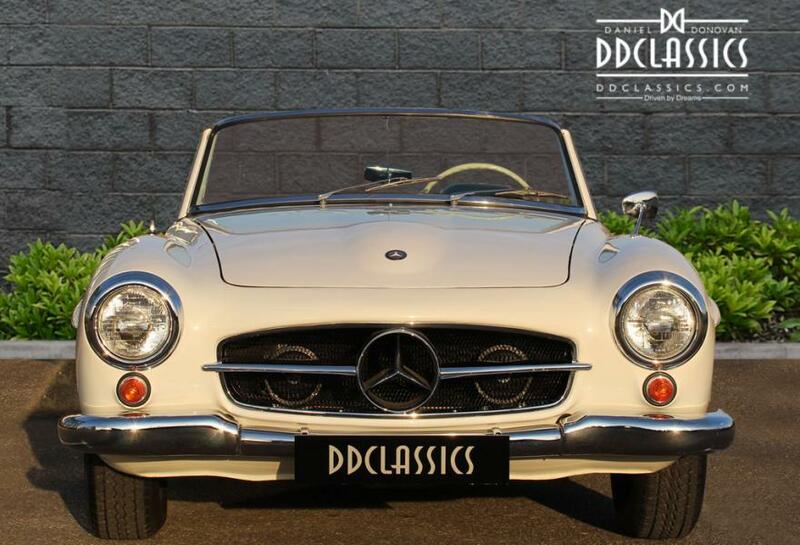 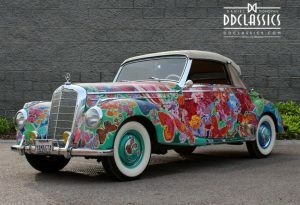 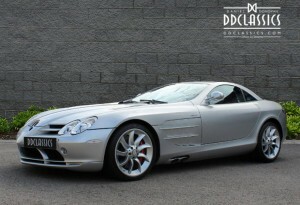 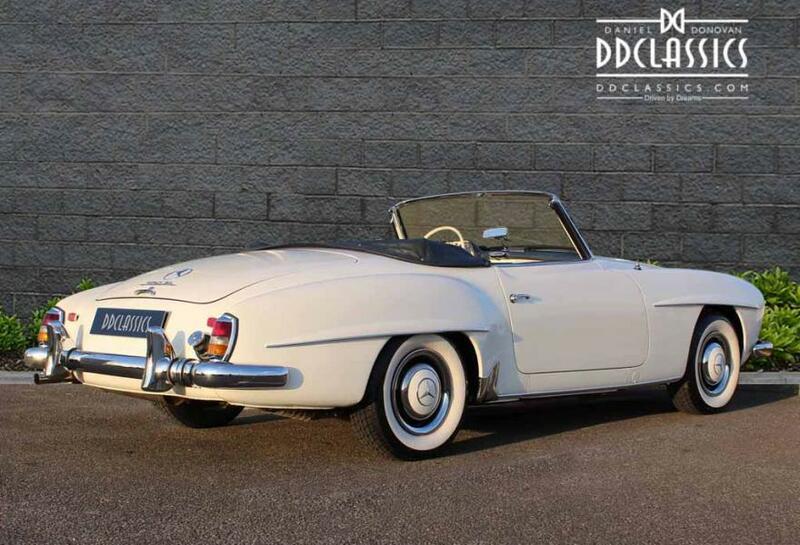 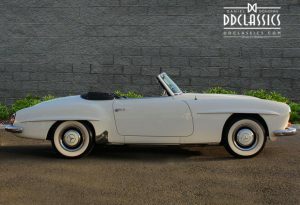 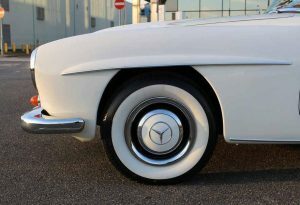 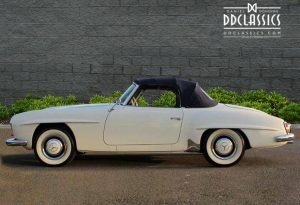 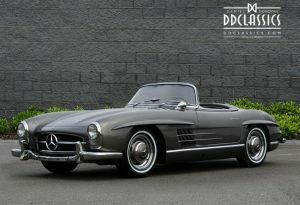 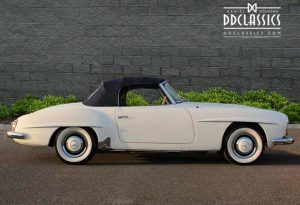 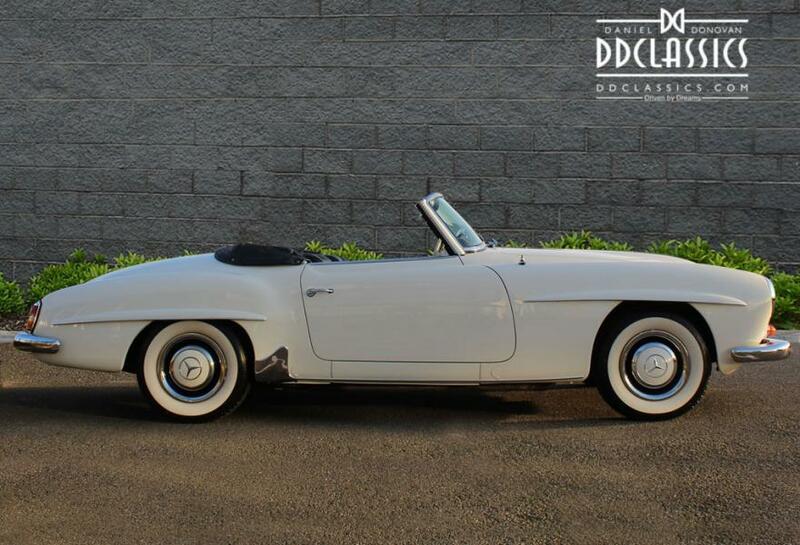 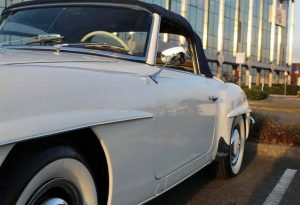 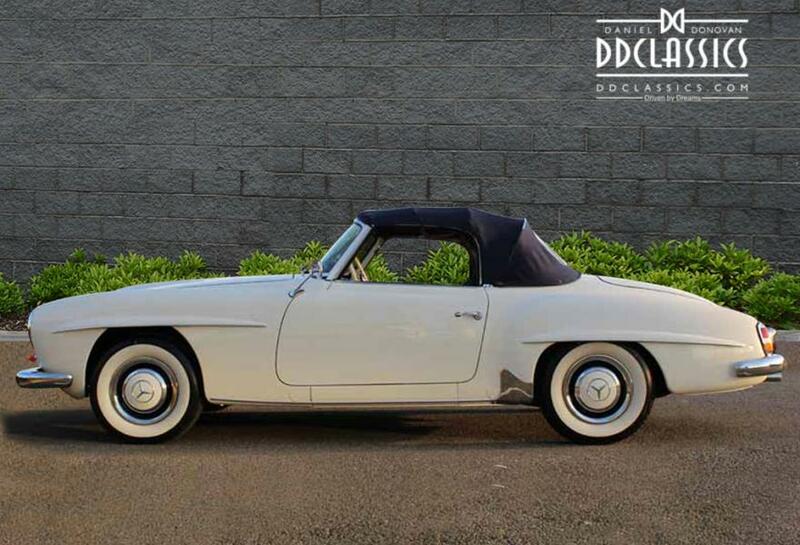 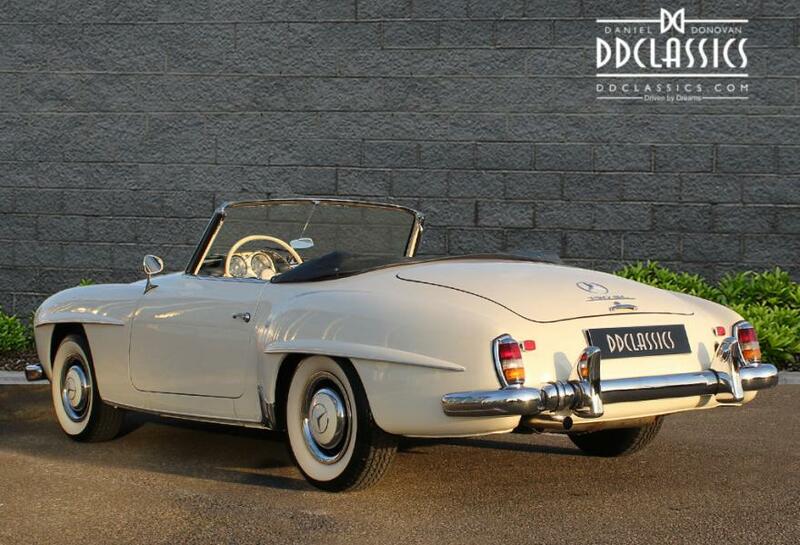 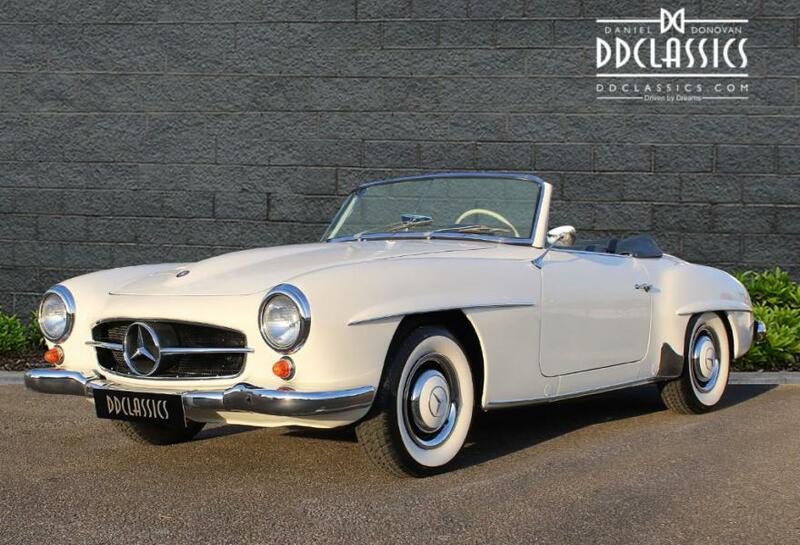 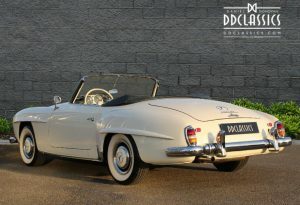 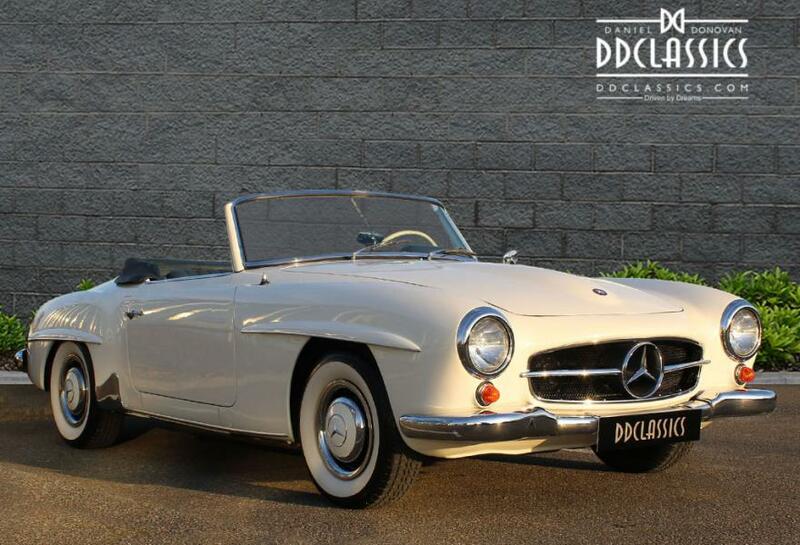 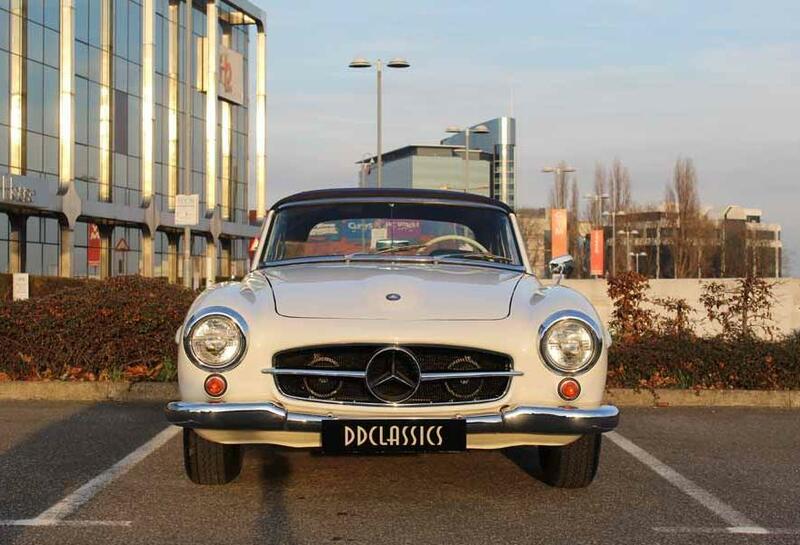 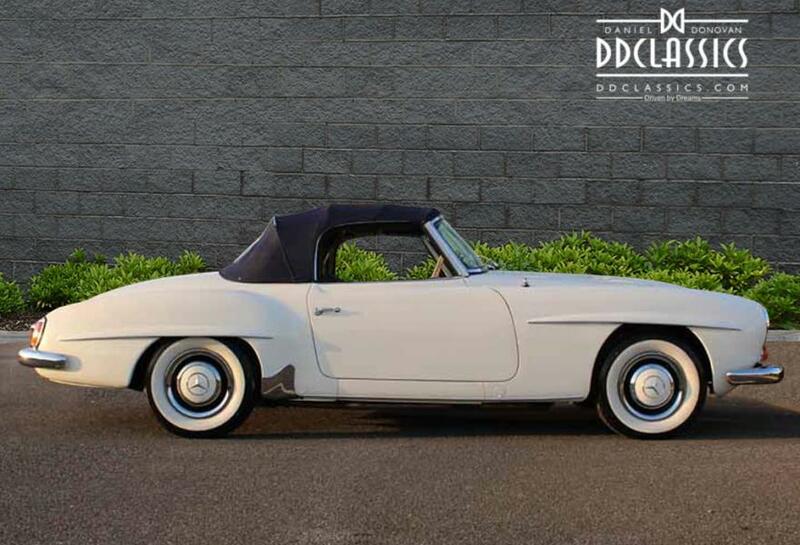 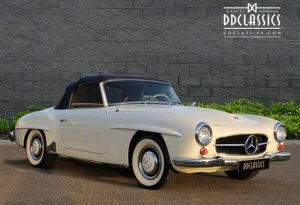 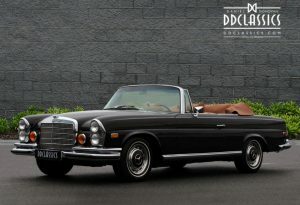 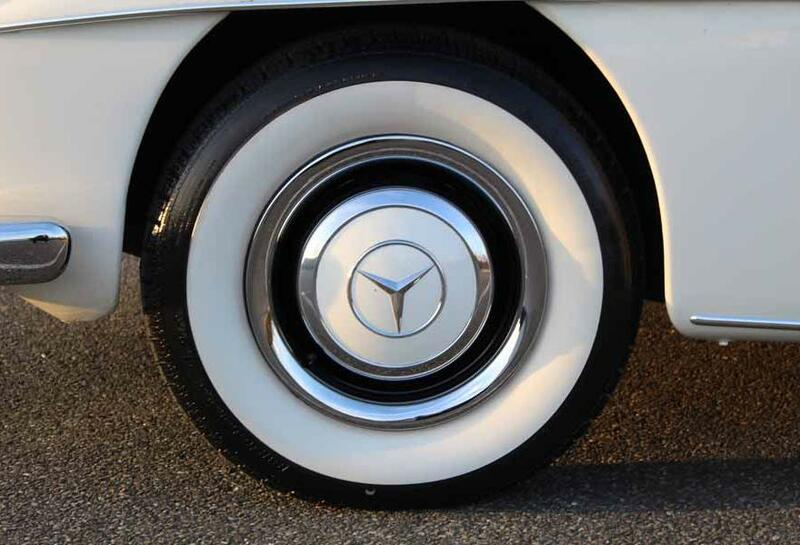 DD Classics is pleased to offer this wonderful 190 SL for sale to the public for the first time in its history. 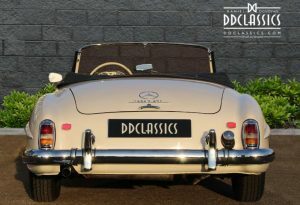 Bought by the Donovan family in the mid 1980’s from the original owners who collected the car from the factory at Stuttgart when it was new and then used it on an extended European tour before shipping it to their California home. They then came to live in the UK were not so comfortable with a LHD car in England so decided to sell it. 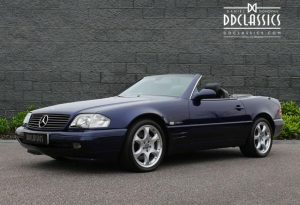 They contacted Straight Eight ltd in Goldhawk Road which was our company at the time and we purchased the SL. 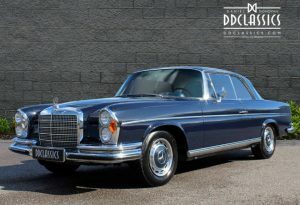 On sending the 190 to Richard Miles, the Wandsworth based and well renowned factory trained Mercedes specialist for a service, he declared that this was the very best example he had come across and was in fact the ONLY one that had not suffered from extensive rust! 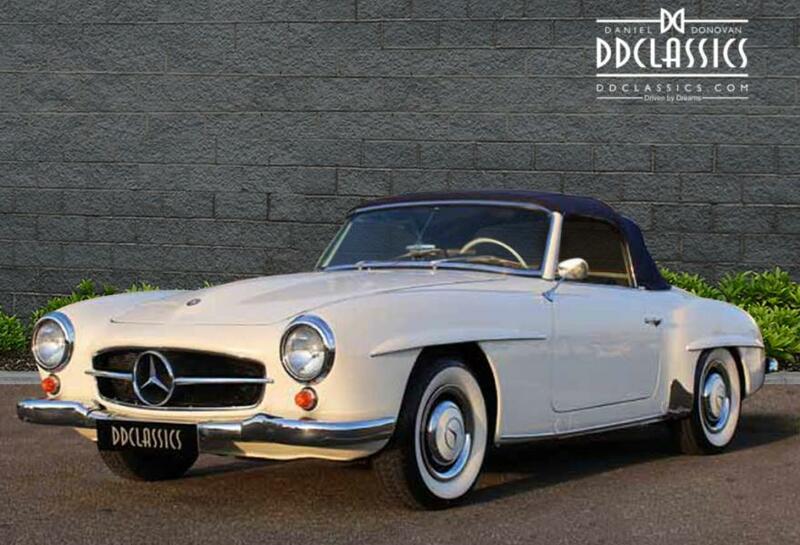 That was good enough recommendation for us and Devica Donovan has retained ever since. 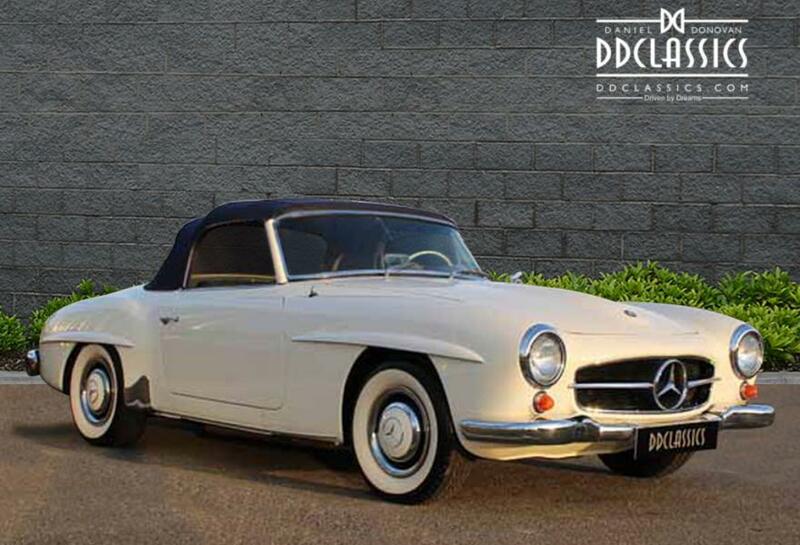 Always garaged and maintained to the highest standards in-house throughout. 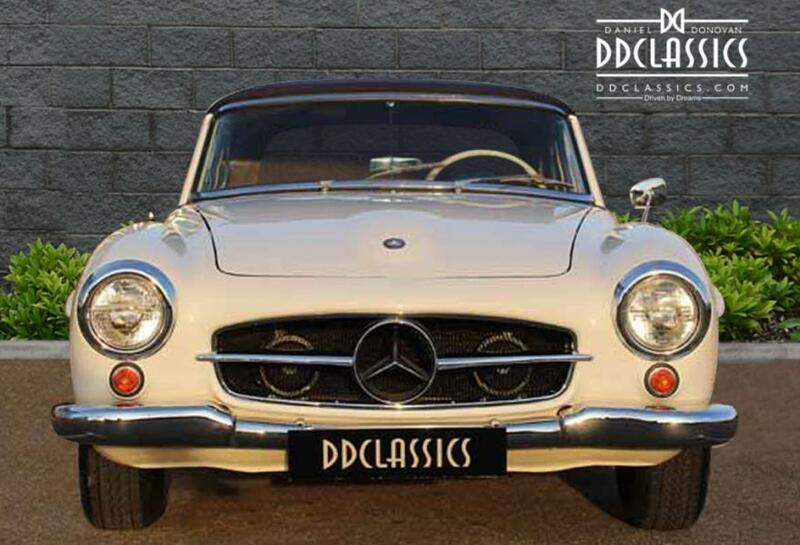 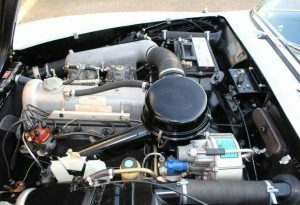 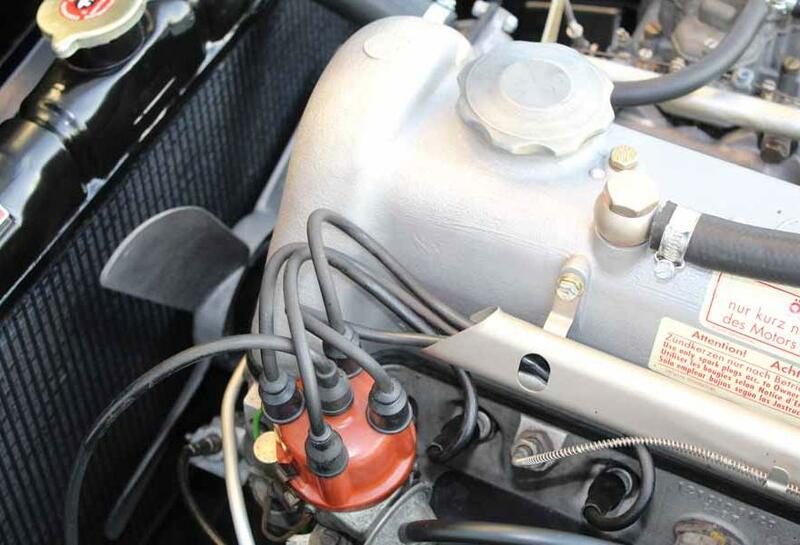 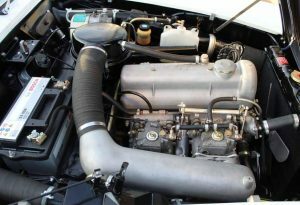 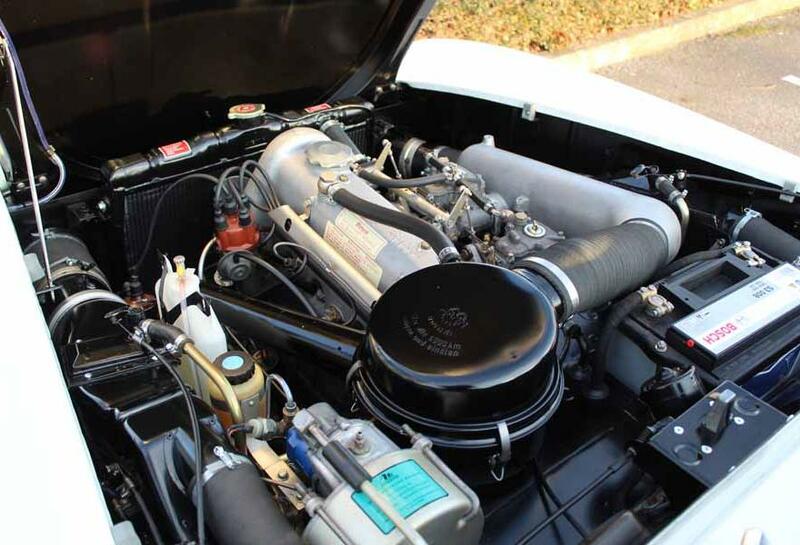 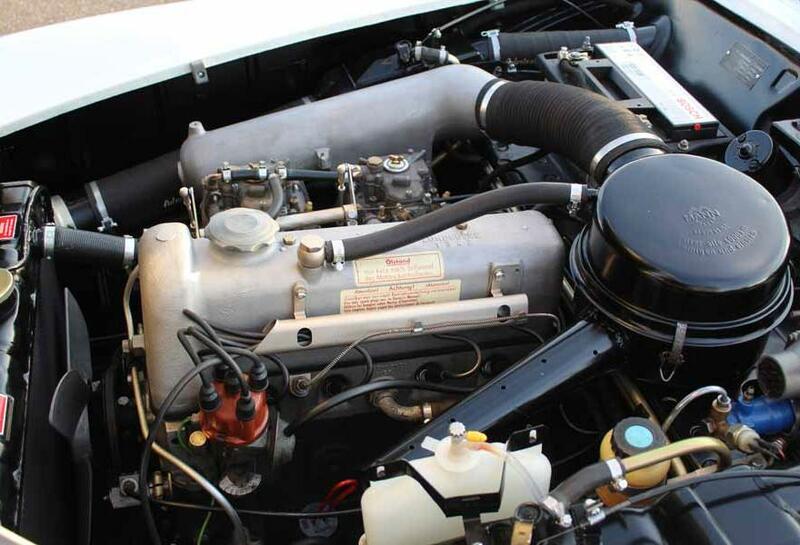 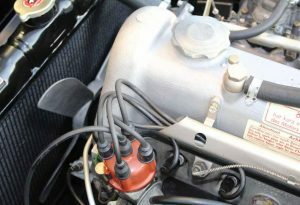 This car had just one former owner and has been owned by the Donovan family since being imported into the UK in 1984, it is clear that over the years the 190 SL has been exceptionally well maintained. 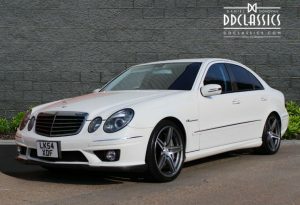 Beautifully presented in the most attractive combination of Mercedes Classic White with a sumptuous Blue leather interior with unworn Grey carpets. The chrome is impeccable, remaining bright and unpitted, it is a truly fabulous example. 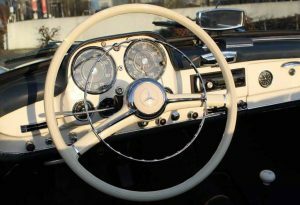 These are automobiles that are desired by many collectors not only for their looks, but also for their driving characteristics.